The Land Reform Report's recommendations were published on the Scottish Government web site this morning, containing over 60 recommendations; many of which are likely to affect SGA members, if implemented. Read Chairman Alex Hogg's comments below. SGA Chairman Alex Hogg said: “The Scottish Gamekeepers Association will consider fully the detail of the report. “Despite seeking clarification from Scottish Ministers that the jobs of our rural working members would be protected in a system placing far greater emphasis on state and community ownership, we have never received any guarantees this would be the case. “While some of the proposals are sensible, there is no denying this is a state-centred programme of recommendations which, if implemented, would greatly discourage private investment in Scotland. “Naturally, this will place a major burden on Scottish tax payers as we seek to re-circulate a smaller pot of money. If the state cannot foot the cost, our members’ jobs on the hills and rivers are at stake and, in our view, the wildlife Scotland treasures will be threatened. STATEMENT ON THE INTRODUCTION OF SCOTTISH AIR GUN LICENSING BILL. 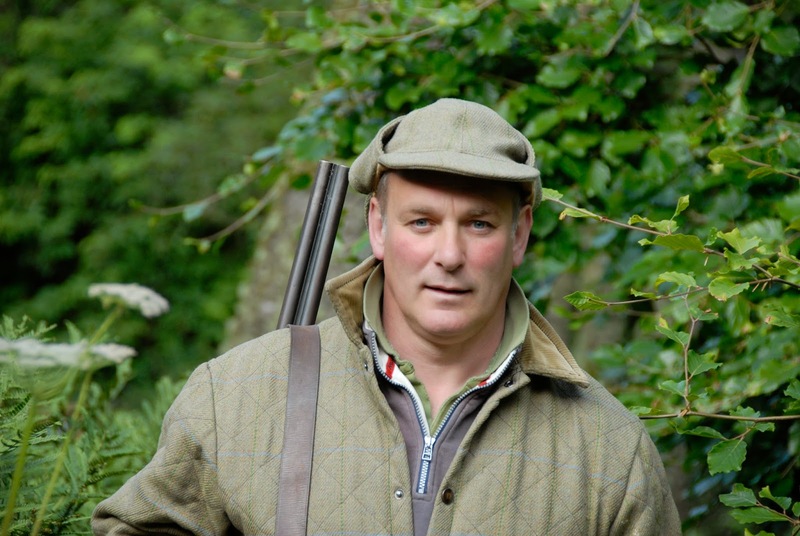 Scottish Gamekeepers Association Firearms Representative Allan Hodgson said: “No one at The Scottish Gamekeepers Association would want to see people suffer through air gun misuse. However, we feel this measure, which was rejected by nearly 90 per cent of those consulted by Scottish government, will be felt more by the law-abiding working people and recreational shooters who use air guns for legitimate purposes rather than the criminals it is meant to stop. There is already sufficient control written into firearms legislation to cover criminal acts. “It will also place an even heavier resource and financial burden on Police Scotland who- we know from experience- already have their hands full coping with the workload of the present firearms licensing arrangements.